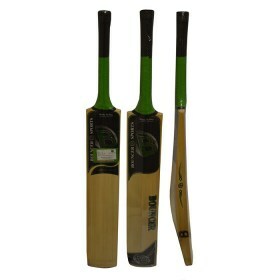 Best quality Grade 2 standard willow, contoured edges, fitted toe guard, willow is centred towards the lower half of the blade, which is well packed and shaped, premium cane round handle, quality octopus grip. Comes complete with a bat cover/sleeve. Pre knocked in, but will require further 'knocking in'. Free bat mallet included.